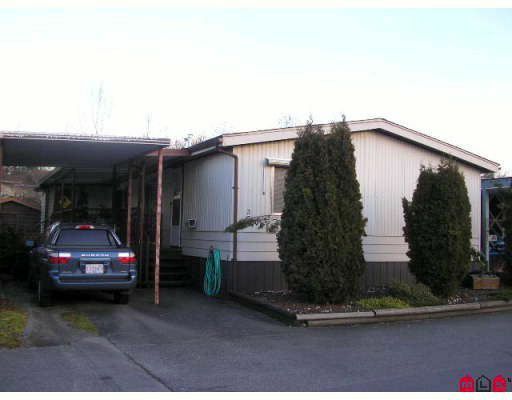 Very quaint, super private, double wide manufactured home. This home is located at the end of beautiful Georgian Park, with its wrap around deck backing onto the serene stream. Situated in the 40+ section of the park, this unit is the perfect retirement home! The open floor plan with huge master bedroom with full ensuite, makes for very open, bright and luxurious spacious living. Move in and enjoy life mortgage free!